Horizontal produced by Pippa Frith, is a project that will explore invisible disabilities, our bodies and how our minds relate to them within a society that doesn't always support that. Commissioned by The Royal Court and Birmingham REP as part of the Live Lunch programme. 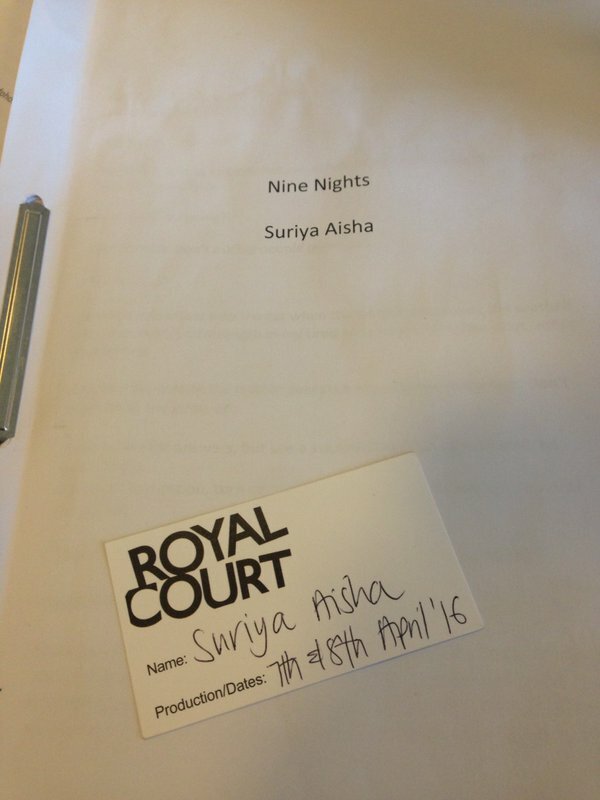 Nine Nights is a two-hander exploring themes of family, displacement and suicide through the lens of a 15 year old girl. Spoken Word piece commissioned by mac Birmingham and Apples and Snakes Power Plant Poetry. This piece explores young Black people of the African and Caribbean diaspora living in Britain.